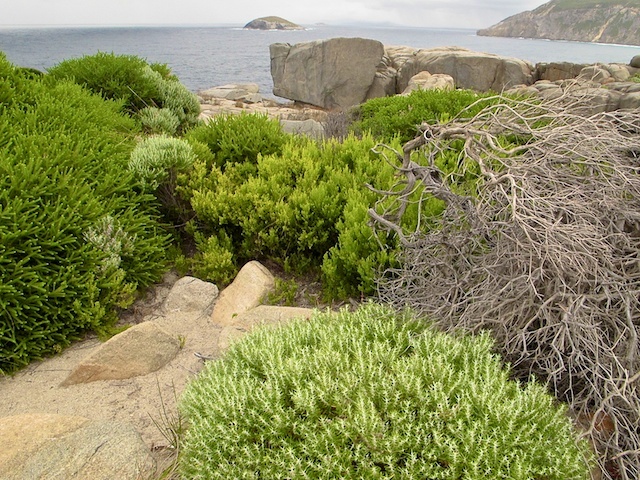 The very southwest tip of Australia is where the small community of Albany, Australia is located. 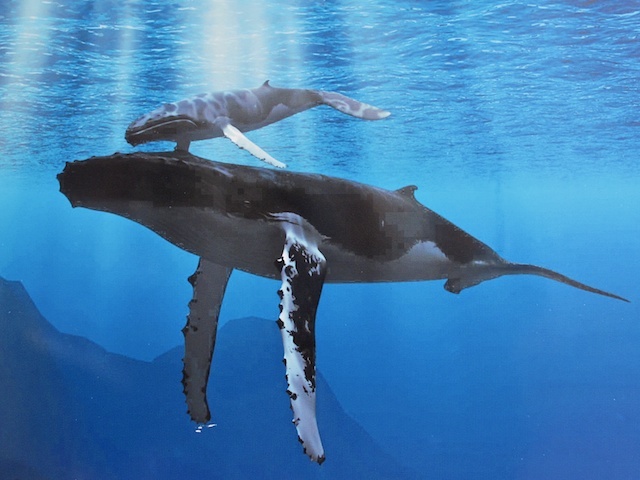 Albany was a whaling and seal harvesting community until as late as 1978. At Albany’s Whale World Museum Barb learned about the city’s controversial history. The displays, movies and loudspeaker narration brought the activities that took place there alive once again. She came away with vivid memories of the good, the bad, and the ugly aspects of an industry that supported an entire community. 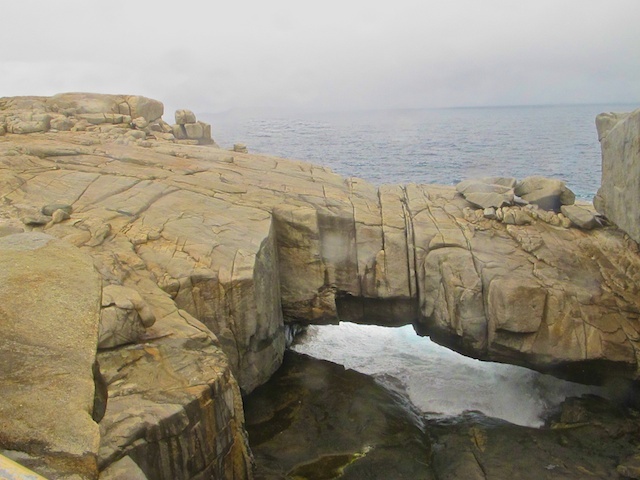 After leaving the museum she drove along the coast to Torndirrup National Park Trail. Signs directed us to the Gap and we watched in awe the immense forces of nature and water at work at the Gap. Waves rush in and out with tremendous force that shakes the granite rock formations and sprays white-frothy water upward a hundred feet. 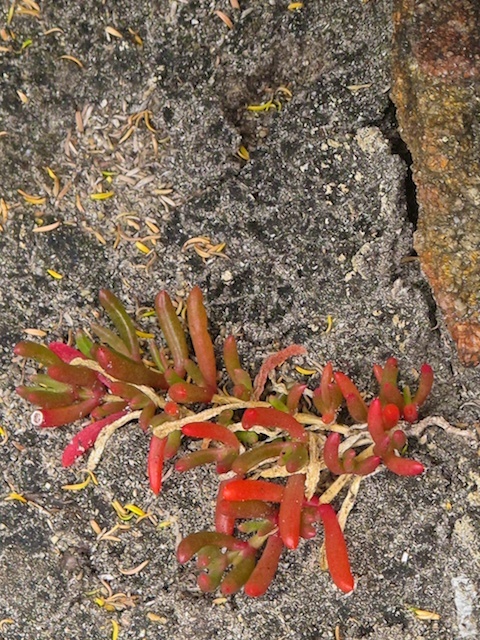 The continents of Australia and Antarctica were bound together along this rugged coastline for more than one billion years, forming part of the super continent of Gowanda. Pressure and friction at the base of the two fused continents caused rock to melt and slowly rise upward through cracks in the earth’s crust. (Think of a lava lamp.) This molten rock slowly cooled, hardening into granite and helping to cement the continents together. It hardened 20 kilometers below what was then the surface. 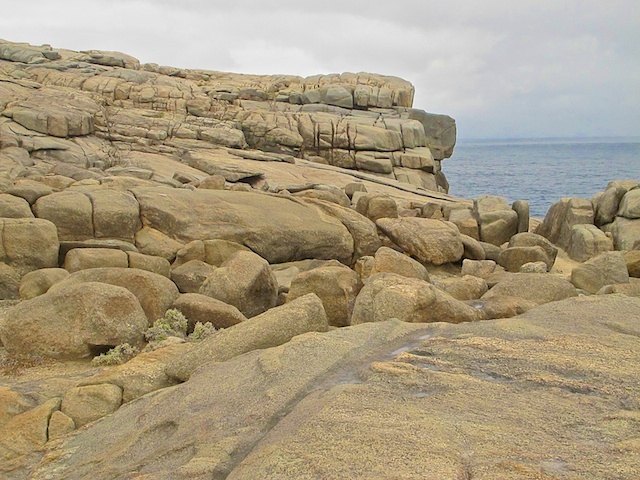 Water and wind wore and eroded away softer layers of rock that lay above the granite. 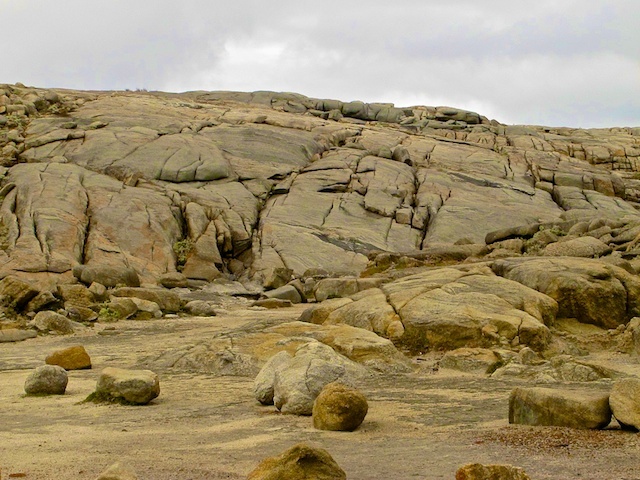 No longer held down by this weight, the granite expanded and cracked as it slowly rose to become exposed at the surface. 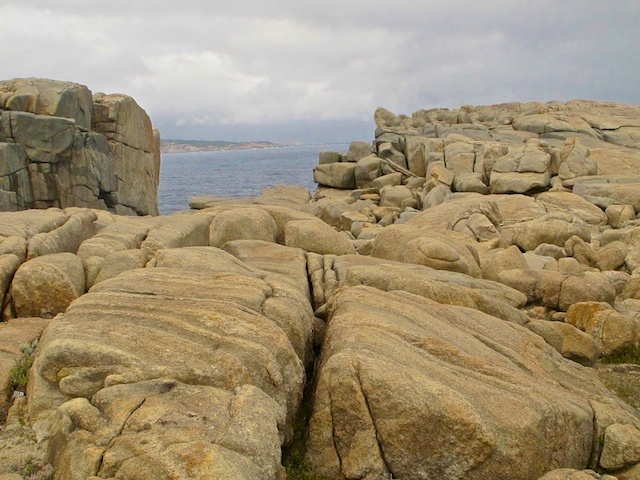 Driven by wind and waves, water and air pressure wore open the cracks quarrying the granite into block shaped sections. 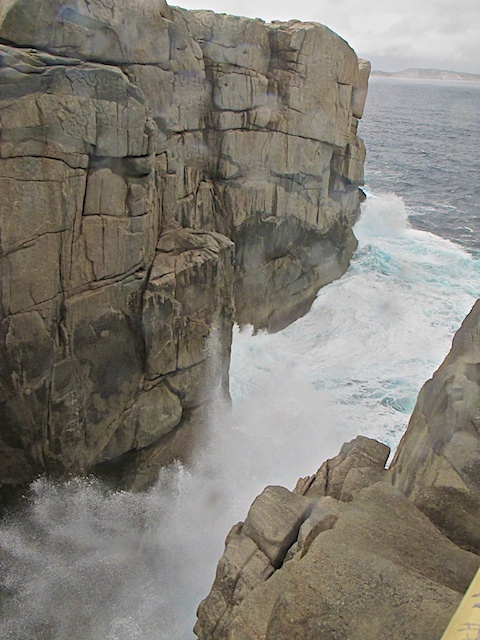 Waves relentlessly pounding against the shore eventually tore away loose blocks of granite and created the Gap (three pictures above) and the Natural Bridge (below). Sometime in the future the Gap will widen and disappear. The natural Bridge will collapse and become a new Gap. Australia and Antarctica separated 25 million years ago. The rocks on which she stood were left behind when the continents separated. 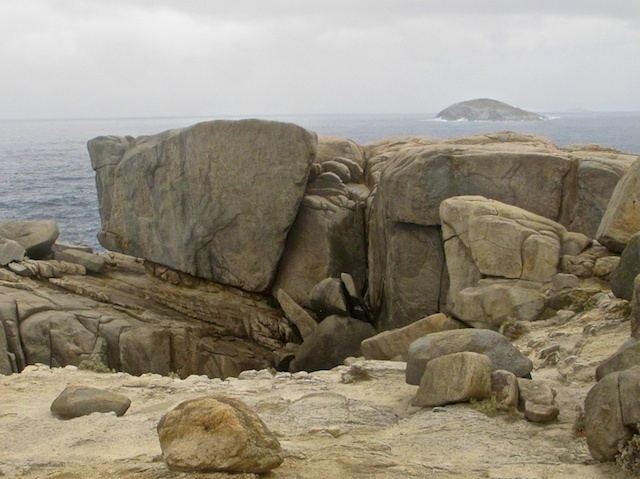 Today rock formations on Australia’s southern coast can be matched with rocks on the northern coast of Antarctica near Windmill Islands. Still drifting to the north, Australia is 5 centimeters (2 inches) further away from Antarctica than it was a year ago today. 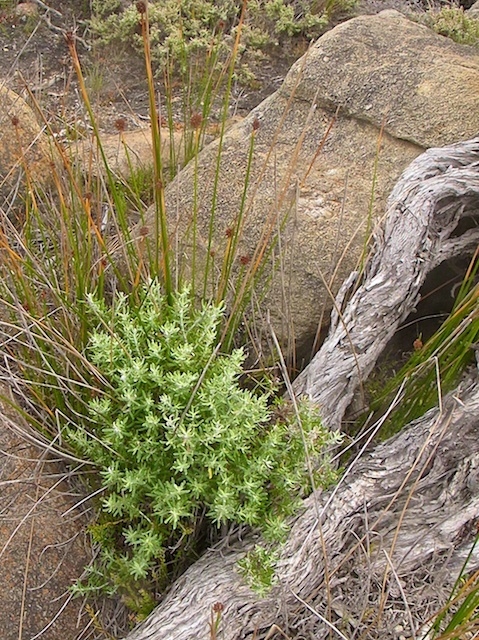 It is hard to believe that flowering plants can grow in this harsh environment.